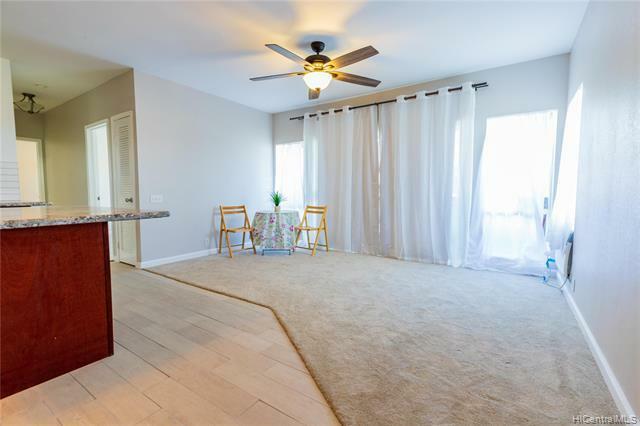 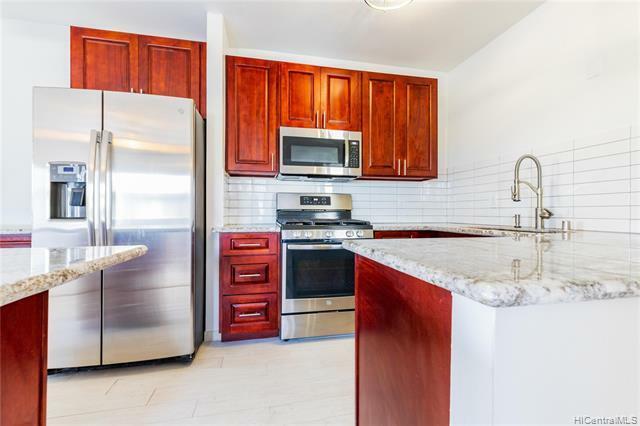 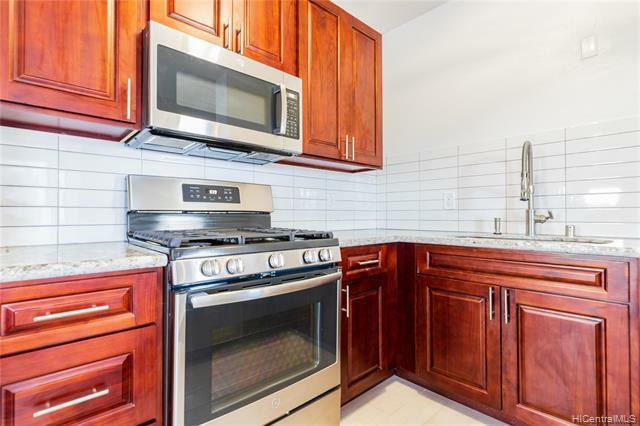 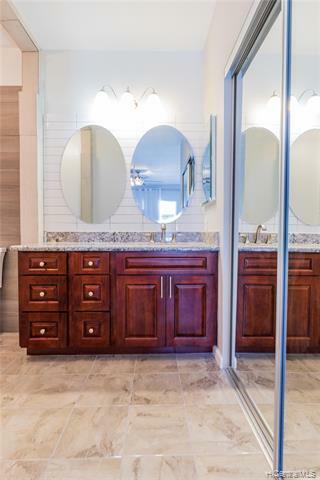 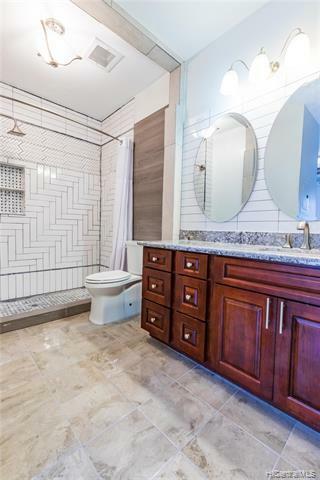 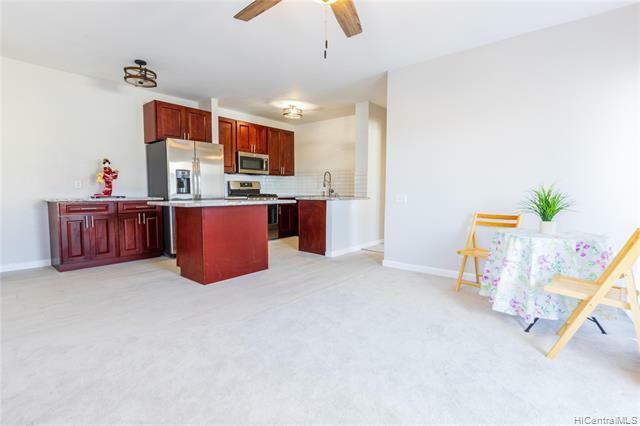 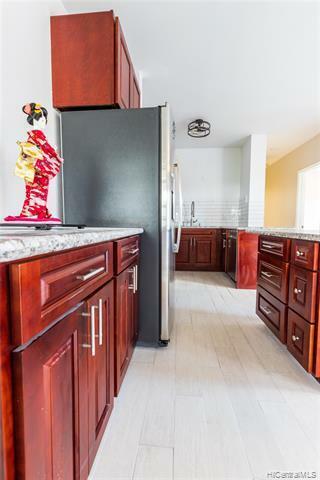 Beautifully fully remodeled kitchen has granite counter tops, new added island, expanded cabinets, stainless steel gas appliances, and ceramic tile flooring. 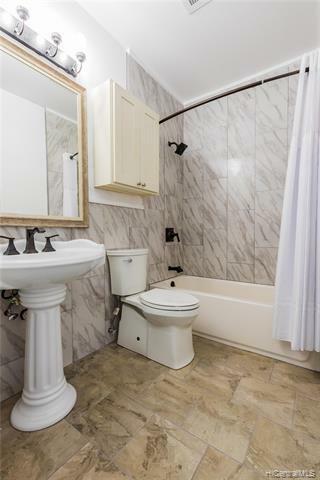 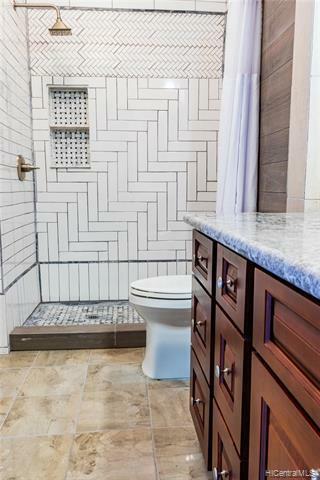 Both baths have been remodeled with new tile in showers and flooring, new cabinets, and lightning. 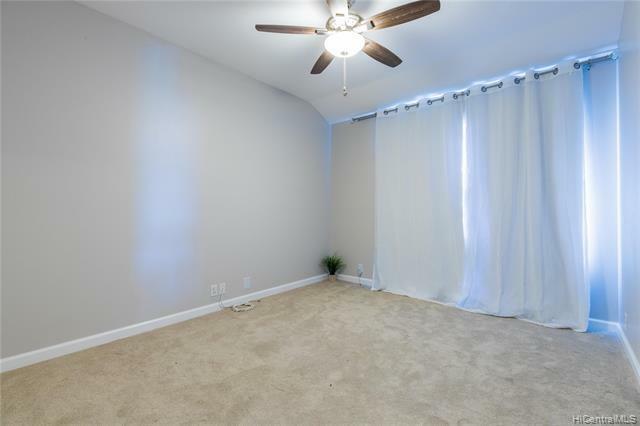 New carpeting, window air conditioners in living room, and both bedrooms. 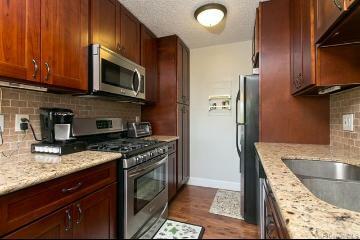 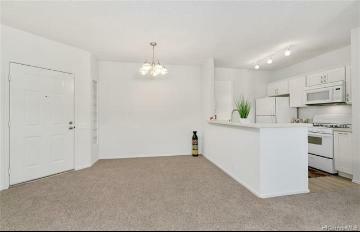 Washer and dryer hook ups in unit, popcorn ceiling removed throughout, and pet friendly. 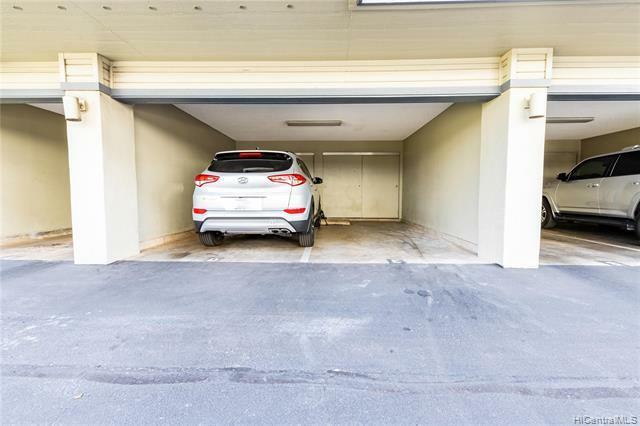 Includes 2 covered parking, including one in carport with storage. 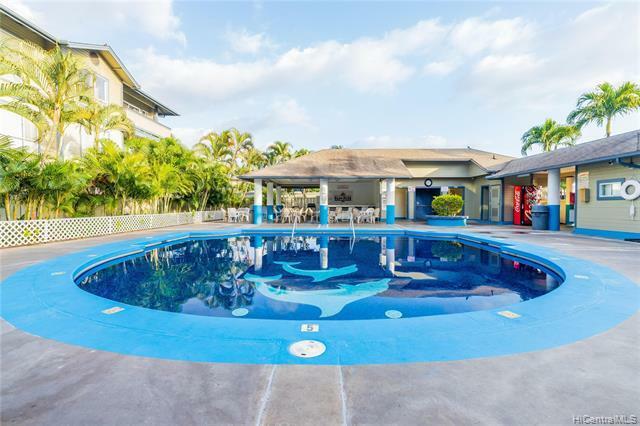 Amenities include clubhouse, swimming pool, BBQ, and resident manager. 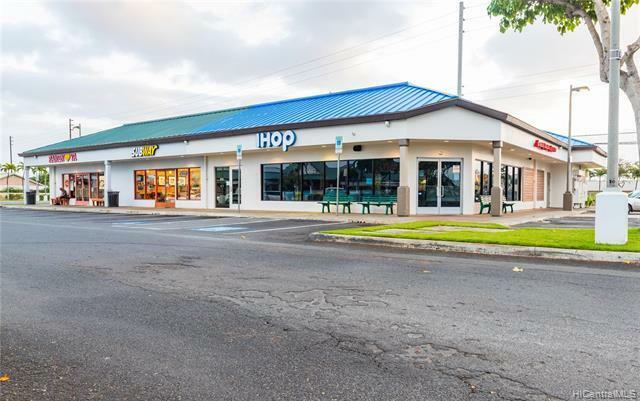 Walking distance to Geiger park and Ewa Town shopping center with Foodland, Longs, and restaurants. 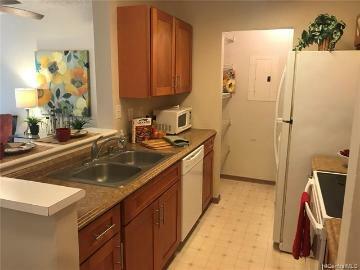 Corner unit, in quiet location with views of the west mountains. 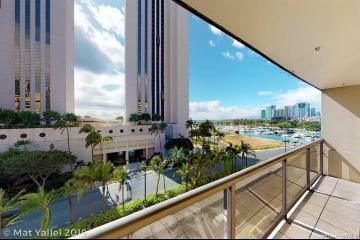 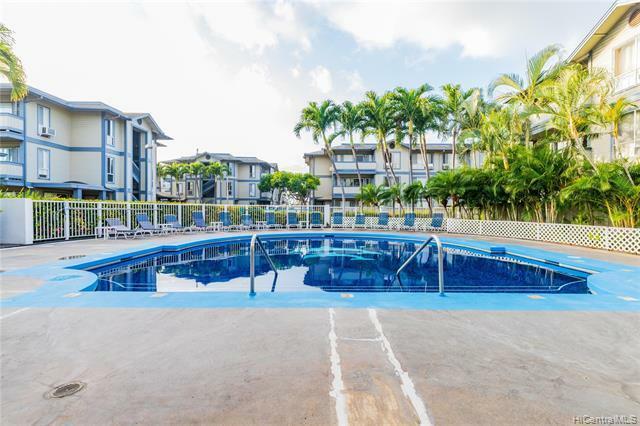 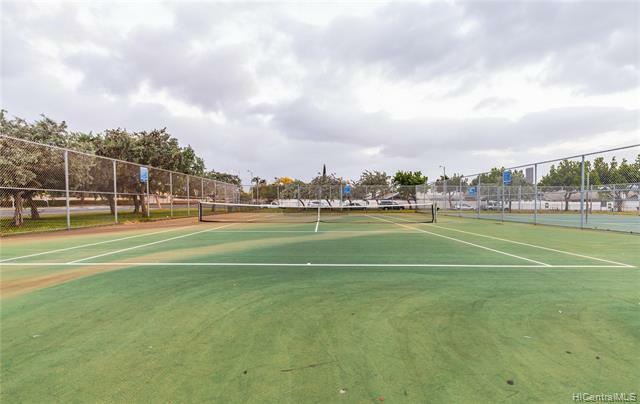 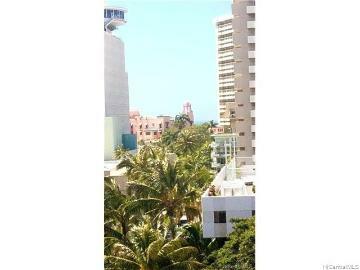 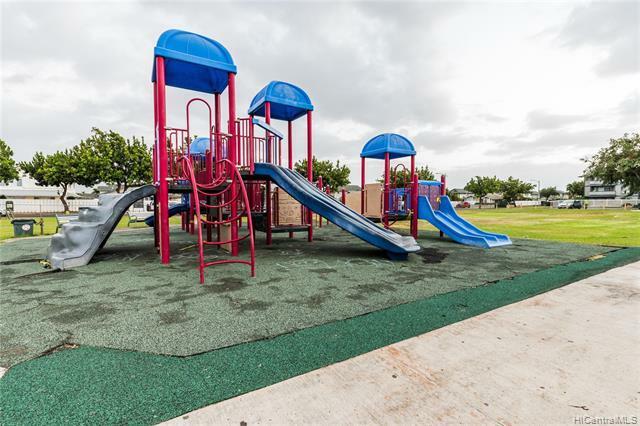 91-265 Hanapouli Circle 16E Ewa Beach 96706 is listed Courtesy of Coldwell Banker Pacific Prop. 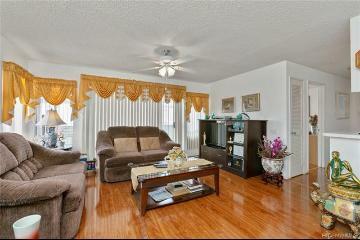 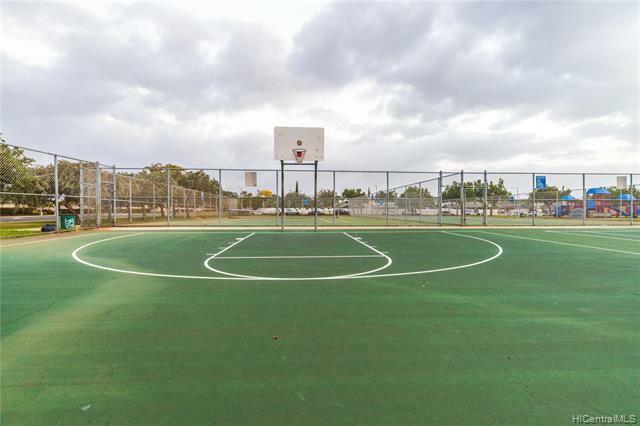  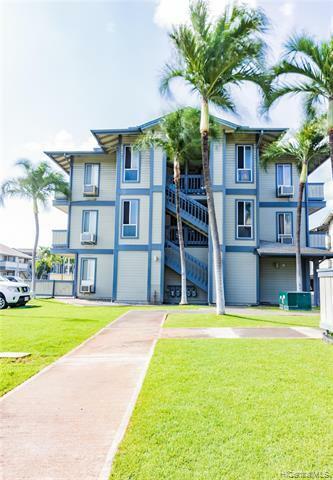 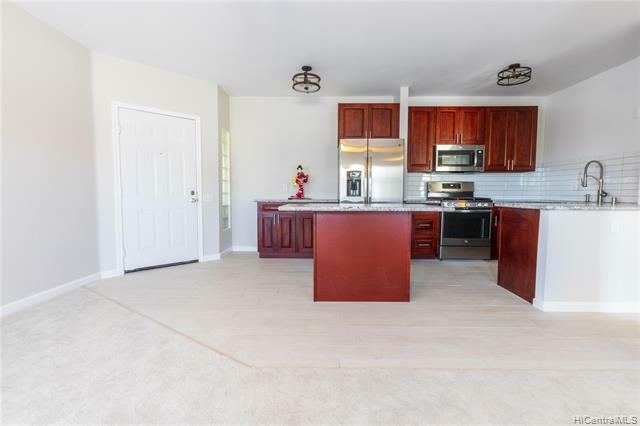 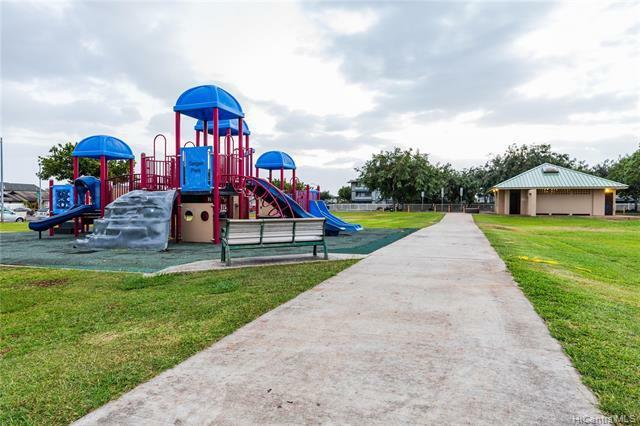 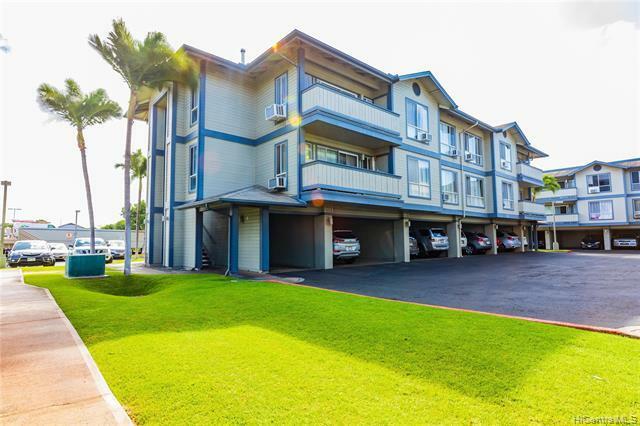 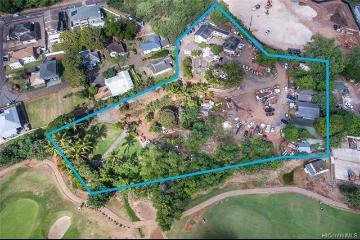 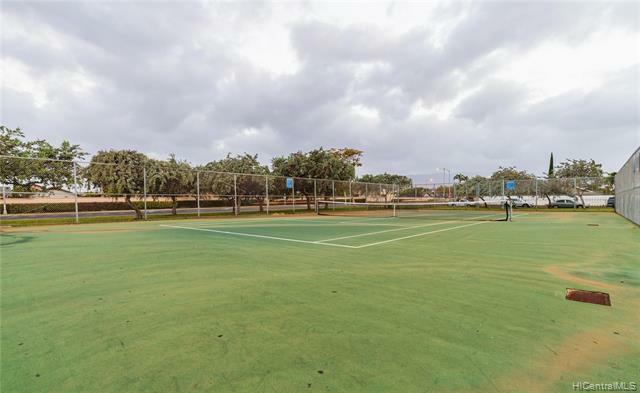 91-265 Hanapouli Circle, 16E, Ewa Beach, HI.